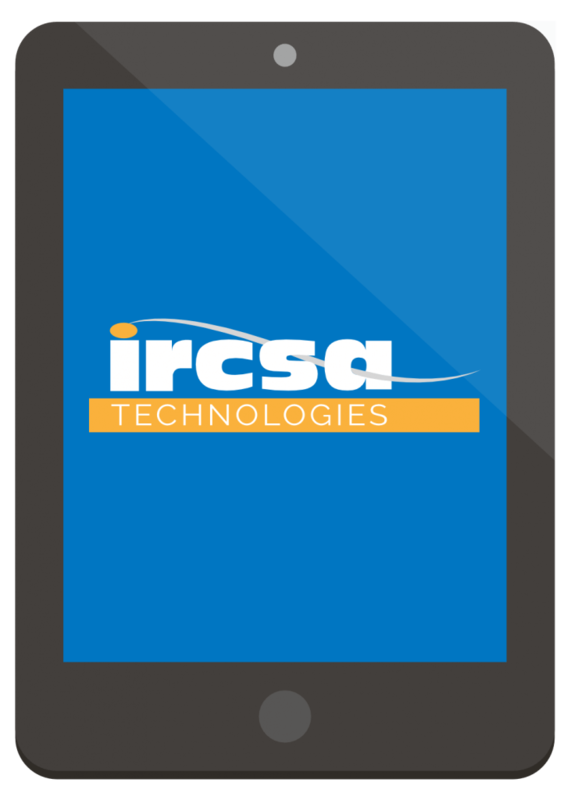 IRCSA Technologies was built on a simple founding motto: save time and money for clients through IT innovation. Nearly 25 years later we continue to break cost and time-saving records for our clients without compromising the highest quality standards. We’ve diligently nurtured the trust of our South-Australian clientele, being sure to reward their loyalty. Our committed team has proven it’s competency to position small and large organizations alike ahead of the efficiency curve. And here’s the thing – we’d love to do it for you, too. We offer a complete range of 3CX services and solutions. means to an end that supports growth and success. We are a customer service organisation first and foremost, before we are a technology-driven company. Through inventive processes and unique solutions, we provide unmatched value to our customers. We recognise that honesty is a key element in your decision-making and ensuring your technology works. We are committed to providing high-quality services and products, to meet requirements the first time. Contact us today to find out more or arrange an onsite consultation. unbiased, and professional technology solutions.  Fixed-cost IT solutions for every business. Make it yours. Custom software. Designer hardware. Slick Connectivity. Cloud computing that doesn’t cost the earth, or your sanity. © 2017 IRCSA TECHNOLOGIES. ALL RIGHTS RESERVED.